The establishment of a museum became a desire for the town after WW2 especially with the passing of the older generation who were born in the Creswick district. Mary Lindsay, herself wrote to Mrs Curtin, after John Curtin’s death, asking for a token for the future museum. 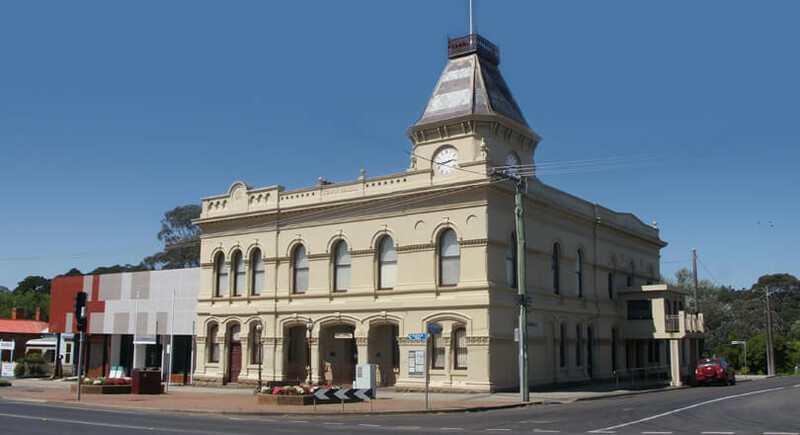 The Museum is housed in the old Creswick Town Hall. A National Trust building built in 1876. Of particular interest are the architectural features of the building - the basalt staircase and the wrought iron of the cantilever balcony. 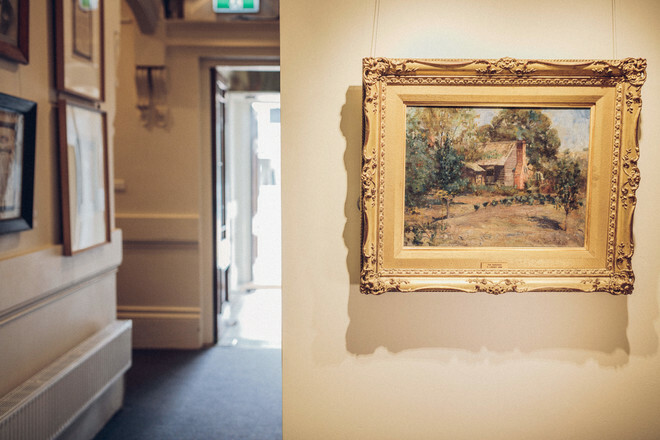 Downstairs is a display of early colonial paintings by Moyle, Tibbits & Burkitt dating from 1859. 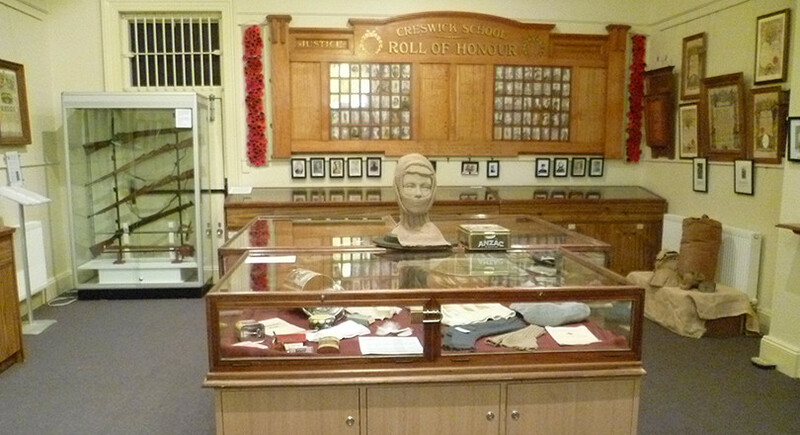 The Bank Chamber is used to display the Current Exhibitions with pride of place the State School Honour Board made by Sloyd students honouring past students who served during WW1. The Mining Room tells the story of Gold Mining, in particular the worst gold mining accident in Australia when in 1882 only 5 men survived and 22 men lost their lives. Upstairs, in the former Council Chambers, with its leather chairs surrounding a polished table and portraits of local politicians much as it was when the Council vacated the building and moved next door in 1969. Along the balcony are works by Victor Litherland, a naïve painter. 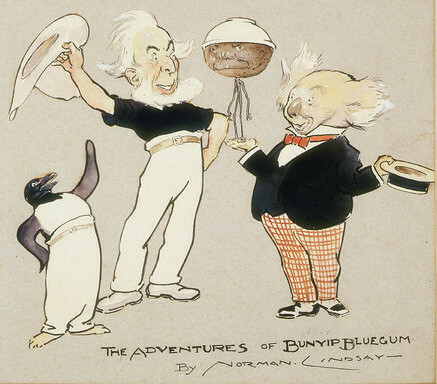 The Museum has 60 of his works.